This is a brother, sister , and their cousin. From left, Alden, Maureen(center), and Jeppo. 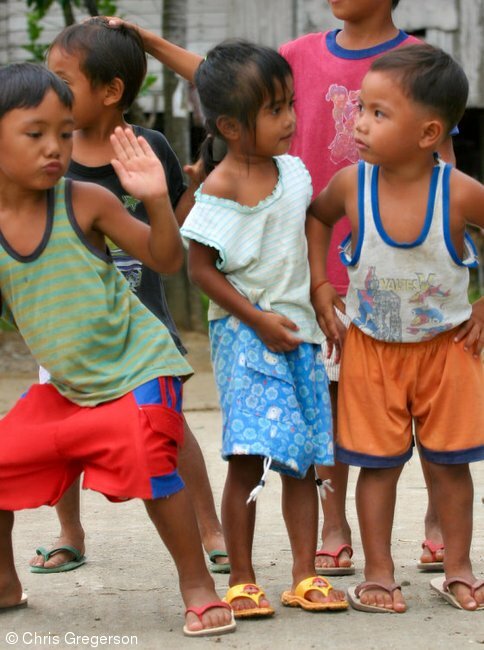 They are playing in their barangay of Las Ud, in Ilocos Norte, the Philippines.